I am now working in HR for a beauty company so I get to combine my obvious love for everything beauty related with my love for organising, talking to people and excel spreadsheets. After over a year and a half at my previous company I felt it was time for a new challenge and that's definitely what I've got now. Not only am I working within the HR Department I'm also managing their social media sites so posting cute photos of nails for work isn't so bad! I'm working in quite a high pace environment with a lovely team so all in all I am really happy with the change. 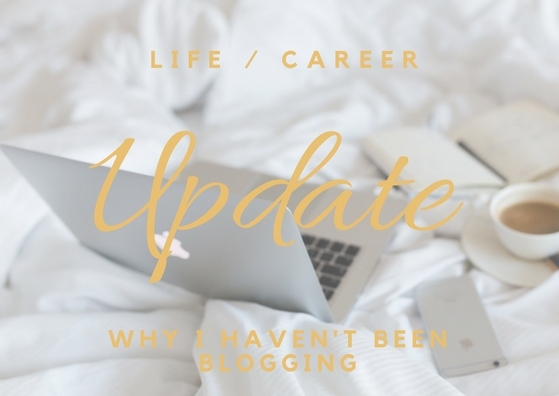 So as you can imagine trying to fit in time to blog whilst adapting to a new role can be pretty challenging but I'm getting there and to be honest, I feel more inspired now than ever. Secondly, (which is the actually real reason I haven't blogged in a hot minute) is because I've had no internet at home for 3 months!! I know first world problems right? With my brother's wedding coming up in the the next year or so, my mum thought it would be a great idea to get our whole house renovated top to bottom. That's new ceilings, new flooring, new walls, new wardrobes, new plumbing, new bathroom, new kitchen, knocking down a couple walls and a brand new bedroom for me! I'm no longer cramped in a little box room with make up and beauty products overflowing every drawer - I've now moved myself into the bigger bedroom with SO much practical storage (and I'm a blogger so you know I've got those while Alex drawers from ikea). I'm planning on doing a whole post on my room make over as soon as it's to a point I'm happy with but for now I am just happy to finally have WIFI so I can start blogging again. Thirdly, I believe this break from blogging has given me time to think about my site and where I want to really take it. I'm planning so many different ways to give you guys engaging and interesting content and I've found my mojo again! Let me know below what you've been up to recently. What sort of content you would love to see. 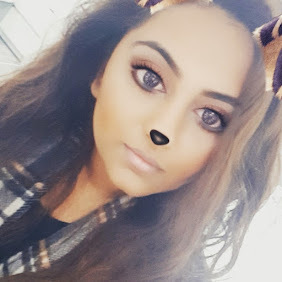 What's been going on in the blogging world and leave your blog links below too so I can have a read!